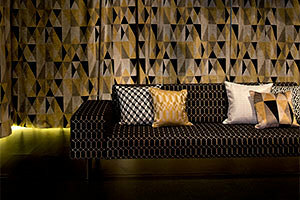 Blurring the boundaries between fantasy and reality, Kirkby Design showcased their soon-to-be launched collections during Milan Design Week. 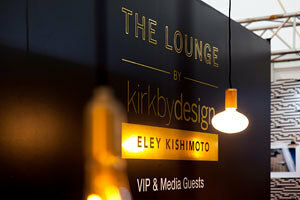 Bringing their unique style to designjunction, Kirkby Design x Eley Kishimoto created "The Lounge" - an exclusively designed space for VIP & Press guests at the event. 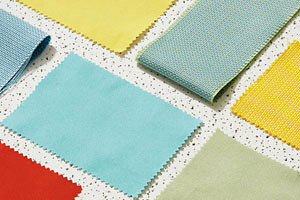 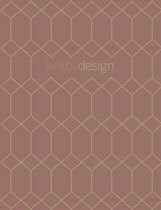 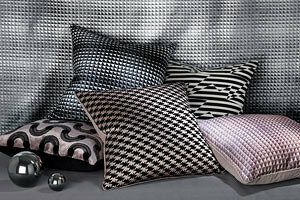 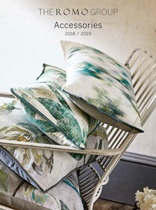 Presenting a selection of stylish cushions derived from the exclusive Eley Kishimoto and Kirkby Design collaboration. 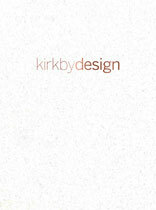 Kirkby Design offers an exceptional selection of high performance plain qualities and we wanted to share some of our favourites.